 ENNEMENOUNO – Home – Women's Fashion. Handmade in Italy. Innovative, unique and unconventional. Couture and ready-to-wear women's fashion. Made in Italy. Fall Winter 2018-19 Women’s prêt-à-porter collection. Dimensional textures balanced by a melodic palette are key for the new ENNEMENOUNO women's prêt-à-porter Fall Winter 2018-19 collection. Exact and romantic silhouettes are streamlined and finished through an inspirational and experimental choice of fabrics which balance femininity and artistry. Strong, vibrant colors and soft pastel hues. Asymmetries and draping abound. Sleek outlines and sculptural volumes. Resolute and individual. For women who's style is creative and distinctive. Shop the collection online. Shop the new & exclusive women's Spring Summer 2018 prêt-à-porter collection at the Foire de Lyon in Lyon, France from the 23rd of March to the 2nd of April 2018. Stand 5 H 65 Hall 5, Eurexpo Lyon. 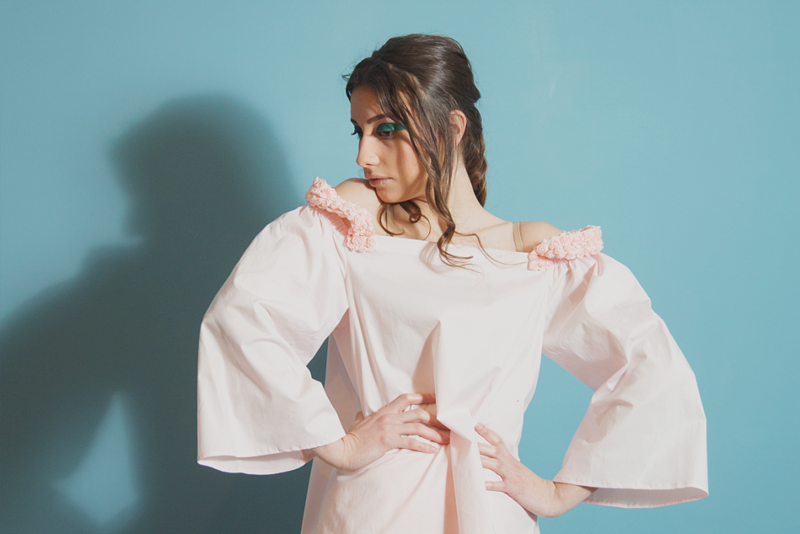 Style notes: ENNEMENOUNO Ready-to-Wear Couture on The Simone Magazine, UK. Follow some of the best designs from ENNEMENOUNO’s Fall winter 2017-18 collection on the streets of London with The Simone magazine where haute couture meets high street fashion. Gathering, asymmetry, sleek silhouettes and relaxed volumes. Unique quilted fabrics and gorgeous geometric wool blend textures with a rich and delicate color palette form the base of the FW 2017-18 collection. Shop now. Glamour UK magazine flash sale. A special offer for GLAMOUR UK readers - shop some of the best designs from the new ENNEMENOUNO women's Fall Winter 2017-18 collection with exclusive discounts taking place for 12 hours on the 1st of October. Pre Fall 2017 Collection. Coming soon. Bold lines and unique prints on high quality cotton weave fabrics give an airy and natural sense of elegance and flair. Couture-inspired textures create tactile modulations that weave through elusive organic forms. Discover the Summer 2017 resort collection by ENNEMENOUNO. Explore smart and casual jackets with experimental silhouettes and unique prints. Perfect pieces for summer layering, shop casual summer jackets in pure leightweight printed cotton twill here. How beauty is enhanced through time and nature. Watch some of the best looks from the Spring Summer 2017 collection by ENNEMENOUNO. Spring Summer 2017 New Arrivals. Shop online the latest arrivals from the new Spring Summer 2017 collection by ENNEMENOUNO. A dynamic and airy geometric pattern, structured silhouettes and utilitarian details create an abstract and modern sense of motion and modern elegance. Shop the "Altopiano" look by ENNEMENOUNO for Spring Summer 2017 here. The ENNEMENOUNO aesthetic captured in a capsule collection with its signature bold graphic prints and delicate color combinations. A compelling and original contemporary vision of women’s fashion combining couture artisan excellence and craftsmanship with a luxury prêt-à-porter style. Experience the ENNEMENOUNO world. ENNEMENOUNO on the Wonder List: luxury lifestyle, fashion and beauty finds. Spring Summer 2018 collection by ENNEMENOUNO at the Lyon fair. Elegant cuts, radiant colors: shop the new Spring Summer 2018 women’s collection. Glamour Flash Sale Fall 2017.